What should I do if the triple faucet is damaged? 1. Close the inlet valve. Remove the small screws on or behind the faucet handle to remove the handle that is attached to the faucet body. Some screws are hidden under metal buttons, plastic buttons or plastic sheets that are snapped or screwed into the handle. Just open the button and you will see the handle screw on the top. If necessary, use some osmotic oil like WD-40 to loosen the screws. 2. Remove the handle and look at the parts of the faucet. Use a large pliers or adjustable wrench to remove the packing nut, taking care not to leave scratches on the metal. Rotate the spool or shaft in the same direction as when you turned the faucet to unscrew them. 3. Remove the screws that secure the washer. If necessary, use an infiltration lubricant to loosen the screws. Check the screws and spools and replace them if they are damaged. 4. Replace the old gasket with a new one that is identical. New gaskets that are almost perfectly matched to the old gaskets generally allow the faucet to no longer drip. Also note that the old gasket is either beveled or flat and replaced with the same new gasket. A gasket designed only for cold water will swell significantly when hot water flows to block the water outlet, making the hot water flow slower. Some washers work in hot and cold water, but make sure that the gasket you bought for replacement is exactly the same. 5. Secure the new gasket to the valve plug and reassemble the parts in the faucet. Rotate the spool clockwise. After the spool is in place, reinstall the packing nut. Be careful not to reinstall the handle and replace the button or disc. Re-open the water supply and check for leaks. 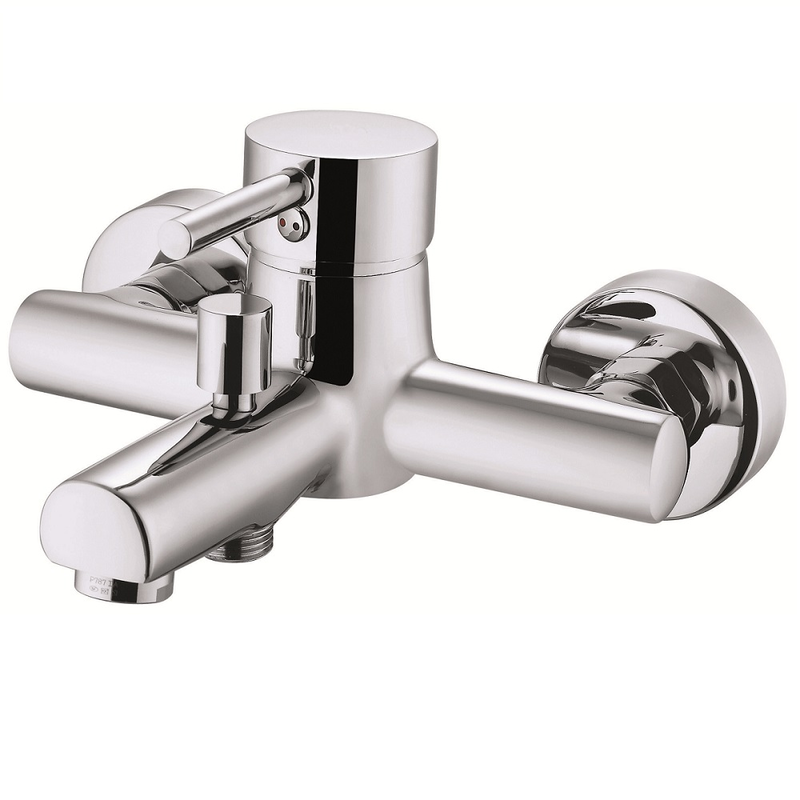 The above is the maintenance method of the triple faucet. If the faucet is damaged, you can also repair it yourself, saving a maintenance cost. I hope the above content can help you. 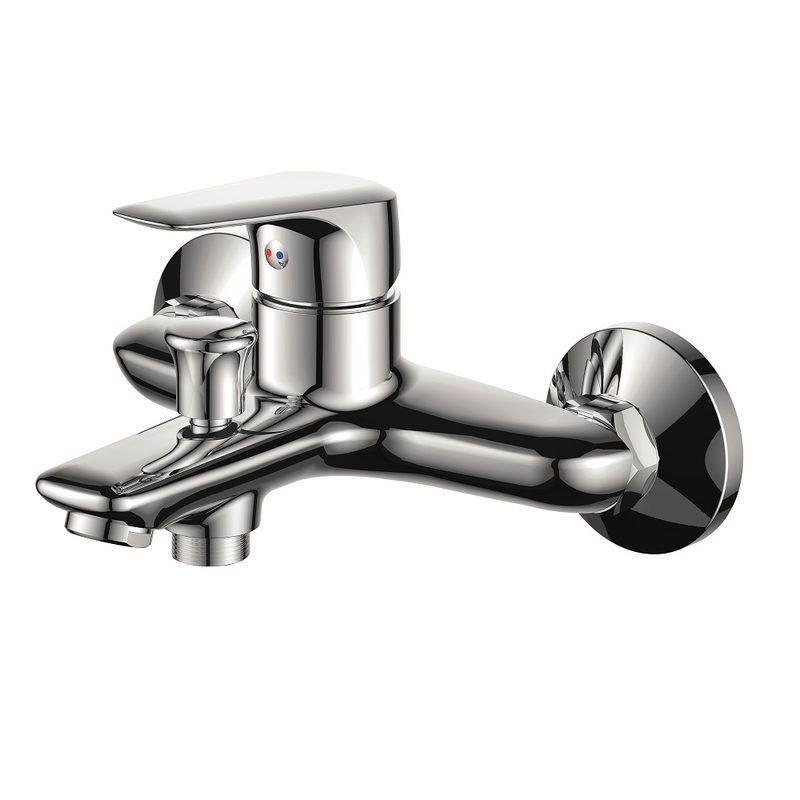 The tip of the faucet is mainly to reduce the flow of water in the outlet of the faucet, change the “tube flow” of the water into “line flow”, and then change the “line flow” into “jet” through the pressure of the air. The pressurization gives the water power and reduces the water flow requirements while increasing the pressure of the water flow. When the valve is used, the valve core of the valve enters the water outlet, so the outlet pipe is semi-closed, so that when the control of the valve is constant, the water flow is blocked at the valve, the flow of water will become smaller, and the momentum of the water Will become bigger. Features: Manufacture of energy-efficient faucets in a simple, user-friendly way. Description: A valve is connected in series with the water outlet of the faucet. If it is necessary to increase the momentum of the water flow, the valve can be controlled, and the flow rate and momentum of the water can be adjusted by adjusting the size of the water outlet. In general, the triple faucet is an energy efficient faucet.